Taking charge of the most profitable recurring customers is a great way to build business success because keeping good customers is less costly than regularly finding new ones. 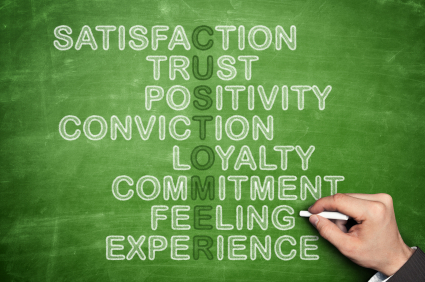 Therefore, Customer retention can be seen as the action that a business undertakes in order to reduce customer shortcomings. Before a business can claim a successful customer retention, it depends on the kind of contact or relationship such business builds with its customer at present and throughout an entire lifetime. To continuously improve your existing customer retention strategy, here are 15 Customer Retention Strategies that Works as published by Gregory Ciotti on Help Scout. (Click here to read). Don’t forget to check out my past articles on how to know your team role and also, how to use SERVQUAL model, 5WHYS and PDSA tools to improve your customer service processes. Thanks for your time.